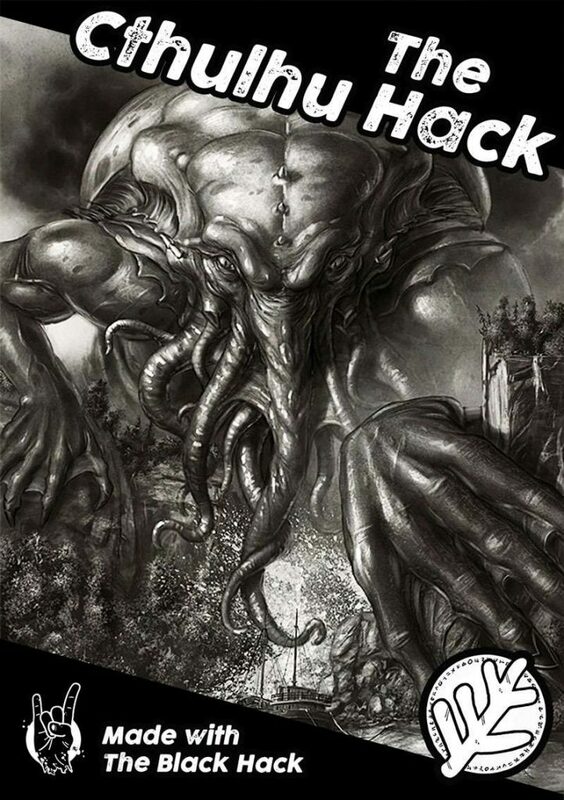 So votes have been cast and the first book for the #RPGBookClub is The Cthulhu Hack by Just Crunch Games. The conversation starts July 1st see you there. 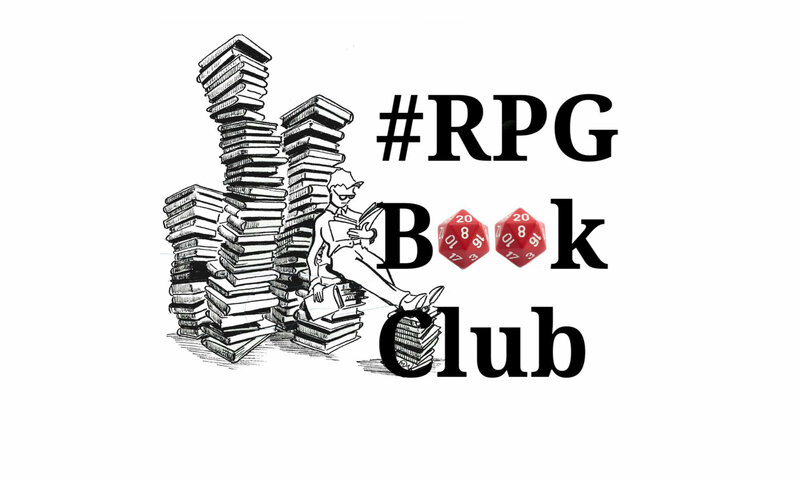 Enter #rpgbookclub in the Twitter search box. At the top of your results page, tap the overflow icon (the bar of three vertical dots) and then tap Save. Next time you tap the search box, a pop-up menu will display your Saved searches. Note: You can have up to 25 saved searches on an account. I never have enough time for all the RPG projects buzzing around in my head. When I get a clear night to myself I waste it getting bored on computer games and average TV/film. Can anyone spare me any self-discipline? Finish? What are these arcane linguistics you're babbling? What about read an #rpg month/on going. We all decide on an #rpg to read then talk about just that game. What we like what we don't like and so on. 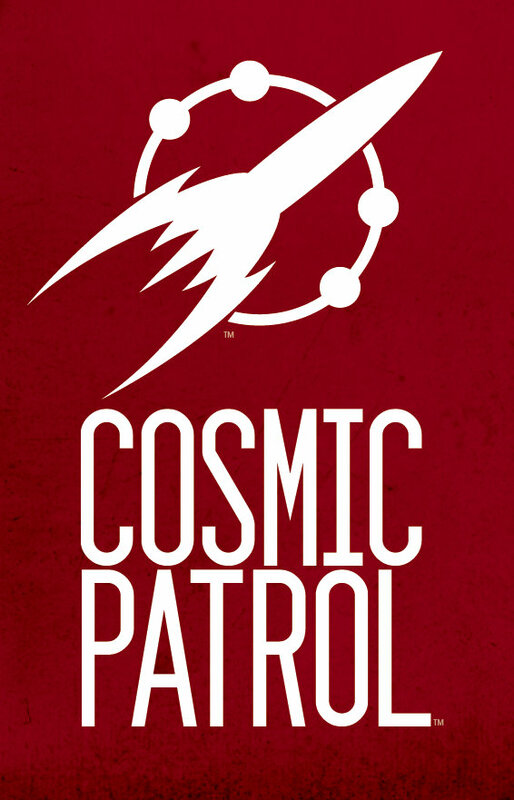 That could be cool although good to star with something cheap and accessible – maybe get the publisher on board with a promo of the PDF cheap to get a sale boost. Worth a conversation on #rpglifeuk #rpgbookclub ?